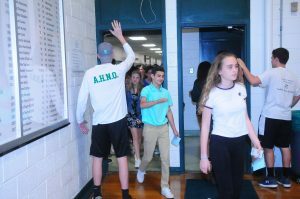 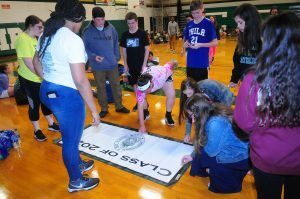 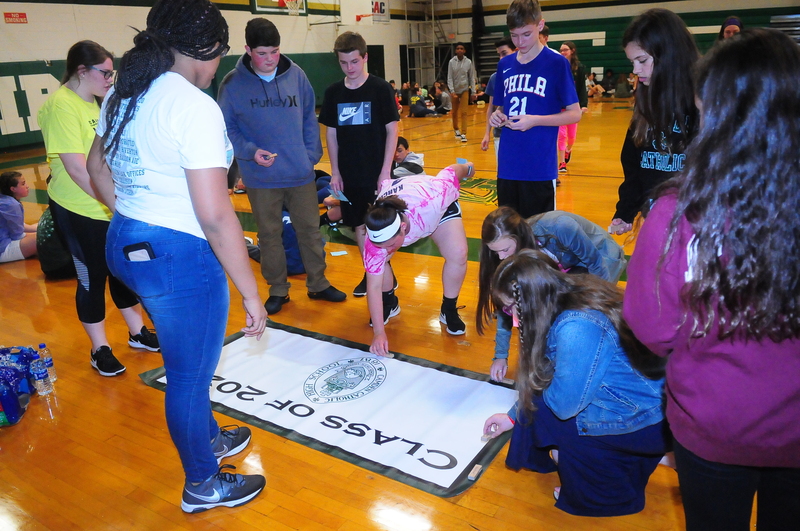 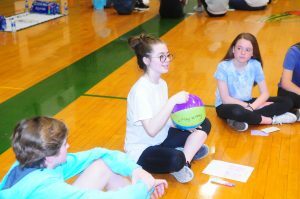 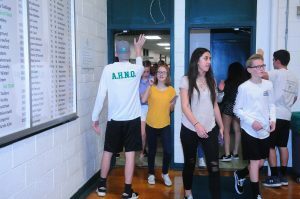 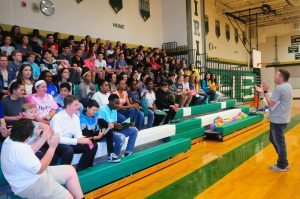 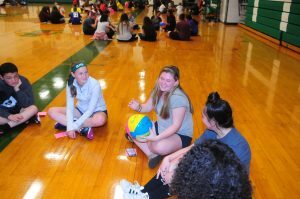 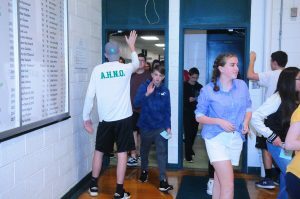 On Tuesday, May 22, the newest members of the Camden Catholic family gathered for their first official class event: Building the Class of 2022. 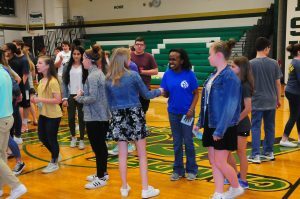 An annual tradition, the students pray together, play together, and share with one another to help break the ice as they embark on an entirely new journey with dozens of new friends and classmates. 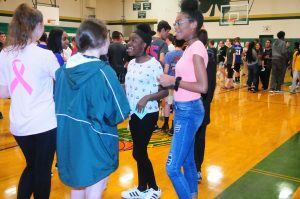 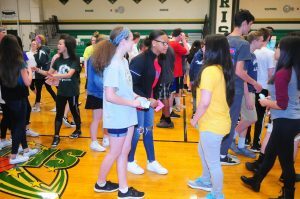 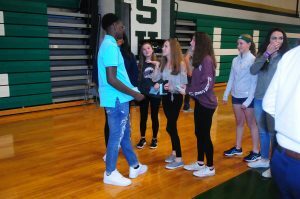 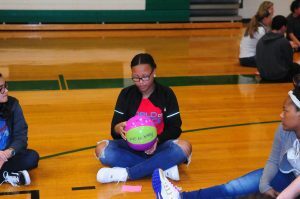 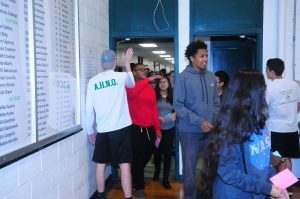 The class-building exercises were led by our Link Crew and Green and White students who will also be the first friendly faces to greet our new freshmen come September. 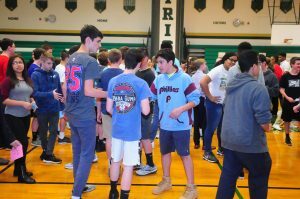 Thanks to all who joined us for a festive evening of Irish pride!